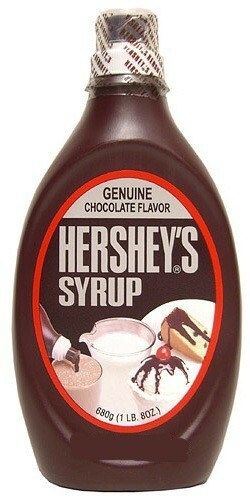 Chocolate syrup is a chocolate flavored condiment. It is often used as a topping for various desserts, such as ice cream or mixed with milk to make chocolate milk. Chocolate syrup is also topped onto puddings.